In this article, you will find theoretical and practical information about HGH influence on weight loss, its mechanism, principles, and practical ways to use HGH for losing weight. Besides, you will learn what diet to keep and how to combine growth hormone with fat burners. 2 Why using GH is so popular? 3 How HGH influences fat? 4 Can HGH burn fat without a diet? 5 How to use HGH for weight loss? 7 What diet will increase HGH fat loss properties? 8 How can fat burners enhance HGH weight loss process? 10 What brand of HGH to choose? Why is growth hormone so popular? How it influences body fat? Can growth hormone burn fat without a diet? 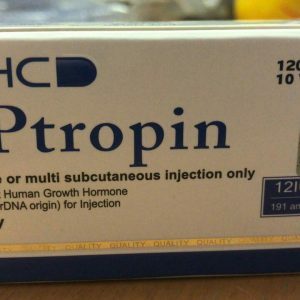 What results can I expect from taking HGH? What ways of using HGH for weight loss exist? What diet will enhance HGH properties? How to train when using growth hormone? Which fat burners boost HGH fat loss effect? 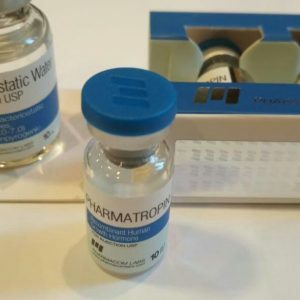 Which brands of somatropin should I choose? HGH has strong fat burning properties, which can accelerate weight loss process. It allows you to lose fat without a diet. It looks surprising, but it is true. HGH makes your body use fat even if you consume enough calories to cover your requirements. Somatropin has mild side effects. Adverse effects aren’t hard unless you take high dosages. HGH retrieves fat from the storage. HGH binds to its receptors in fat tissue and takes fat out of the storage in the form of free fatty acids (FFA). 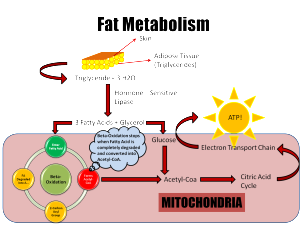 It is a form of fat, which is available for fat oxidation as a fuel. Then, FFA go to the liver through the bloodstream and oxidize there, conversing to ATP (universal body energy). Growth hormone accelerates oxidation of free fatty acids. This effect is connected with the previous mechanism of HGH weight loss. Oxidation is performed in mitochondria of cells, where fats can be brought by carnitine (you will find more about this mechanism below). Once the acids are located in mitochondria, they break down and create ATP. 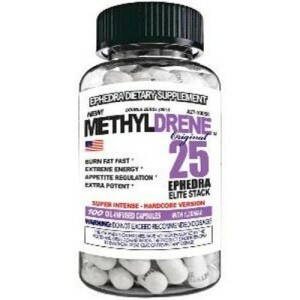 Growth hormone accelerates and promotes this process making fat burning more intensive. HGH accelerates metabolism. This effect is connected with basal metabolic rate, the minimum amount of calories your organism burns per unit of time. 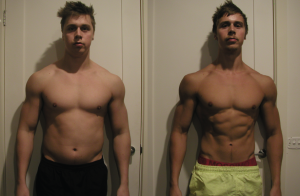 Injections of HGH increase this rate by 20%. It means that the body automatically spends 20% energy more than before. Before starting to take HGH, evaluate the amount of body fat and decide what result do you expect. If your body fat is 15% and you want to reduce the amount to 7-9%, you need a long cycle with a relatively low dosage of the hormone. The amount of extra fat is big, so the organism needs time to burn it, and you can’t shorten this period. Your cycle – 4-5 IU for 3-4 months. If your body fat is already low (8-10 %) and you need to become deeply ripped, you need a higher dosage (6-10 IU) to induce the fat burning process. Your diet should be stricter. HGH will carry out two functions: preventing muscle loss and accelerating fat burning. The most popular protocols are ED (every day) and EOD (every other day). Both work well for muscle gain, but only every-day pattern is beneficial for weight loss. The main reason is that growth hormone influences fat by itself without the help of IGF-1. 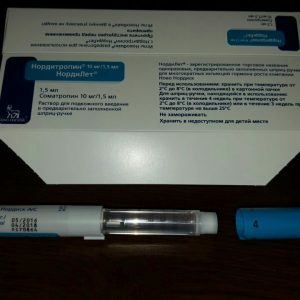 HGH level after injection is still high only for 4-5 hours instead of 10-20 hours of IGF. It means that you need to inject HGH every day or, even better, twice a day to achieve the effect of fat loss. The first injection should be taken immediately after you wake up, before first meal. During this period, the level of sugar in the blood is low, and HGH retrieves fats more efficiently. The second injection is better to take 6-8 hours later or before going to bed. The diet is similar to a simple diet for cutting. First of all, leave off fast carbohydrates and animal fats. 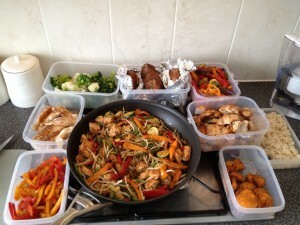 Then, gradually decrease the amount of carbs you consume and slightly increase the portion of proteins. Because growth hormone is a strong anti-catabolic substance, you can use strict diet and not be afraid to lose muscle mass. Eat every 2-3 hours. How to train on growth hormone? The best training program on HGH is voluminous training with a big number of sets and short breaks between them. It is not relevant for natural cutting because of catabolism, but when you take HGH for weight loss, the hormone prevents your muscles from catabolism, so you can train with lighter weights to get higher volume. To get the result, it is extremely important to perform aerobic exercises. The best time to do that is morning fasting after you have injected HGH. The level of FFA rises in 30 minutes after the injection, and fatty acids become very easy to oxidize. A run for an hour will be very useful for your cutting. Cardio can be frequent, 5 and more times a week. 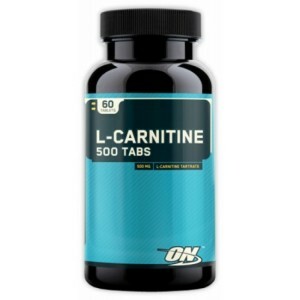 Although l-carnitine is considered a very mild fat burner, it is highly efficient while you are using growth hormone. To understand this, let’s examine how carnitine works. The main function carnitine has the transportation of fatty acids to mitochondria, where they oxidize and converse to ATP. So, HGH and carnitine work in conjunction as HGH retrieves fatty acids and carnitine transports them. You can use this combination both for cutting to enhance HGH fat loss process and for bulking to stay leaner. ECA and HGH can complement each other and thus help achieve a better effect. 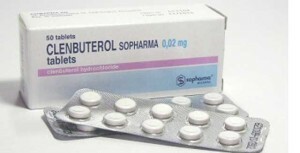 Clenbuterol works like ECA, but it stimulates beta receptors instead of alpha receptors. Clenbuterol is less effective than ECA, but it is legal in most countries. Also, you can use ECA and clenbuterol in rotation. Another effect of Clen is the anti-catabolic one. Don’t use Clenbuterol and ECA together as they cause similar harmful effects on the cardiovascular and the nervous systems. When you use ECA and Clen for two weeks consequently, their efficacy decreases. L-carnitine works only as an addition to diet and/or other fat burners. Week 3-4: HGH (4-6 IUs) with Clenbuterol (40-120 mg a day; the dosage rises during the usage) and L-carnitine (1,5 – 2 g). Then you can repeat this protocol once more. Rotation of Clen and ECA allows receptors to “clean” and become sensitive again. 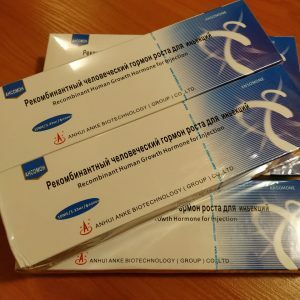 Growth hormone efficacy only decreases if you take it for a very long period (half a year) or if HGH is of low purity, with a high percent of bacterial residue. 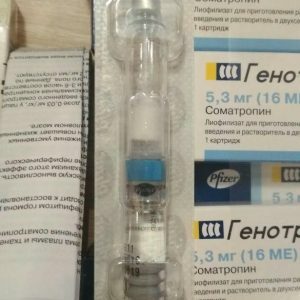 What brand of HGH to choose? 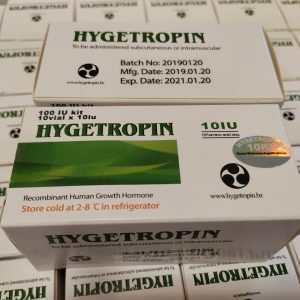 You can read our article about HGH brands, where you will find comprehensive information about the growth hormone market. 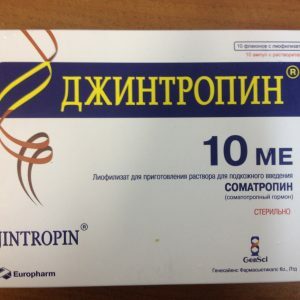 In short, to choose HGH brand, you need to take into account its quality and price. 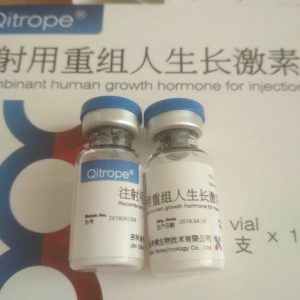 Today, Chinese officially manufactured HGH, which includes Jintropin, Ansomone, and Hygetropin, has the best cost-to-quality ratio. You can find them in this online shop for best prices. Shipping – 7-10 days, EMS, 30 dollars. Free shipping on orders of 300 IU or more.